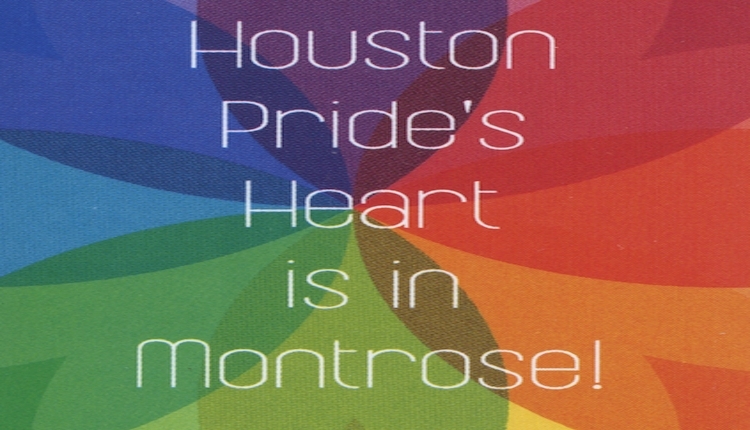 Montrose in Houston is where the LGBT community began in Houston. The Pride parade and festival were moved to downtown Houston further stripping away at Montrose history and the history of the LGBT community. This petition supports moving Pride to where it was born - Montrose. I am familiar with Houston, Texas' Pride festival and parade having attended in my past. I feel that moving the the Pride parade and festival from Montrose to downtown has further stripped Montrose of more of it's roots, culture, history and identity with the LGBT community. Additionially I feel that the move is not keeping with the desires of the majority of the LGBT community of Houston and that a workable plan can be implemented that will work. The parade does not have to be downtown. I support this petition to have Pride moved back where it belongs - home to Montrose! The Return Pride to Montrose petition to LGBT Community of Houston Texas was written by Anonymous and is in the category Culture at GoPetition.